Welcome to open enrollment for the Bourbonr Pro membership. 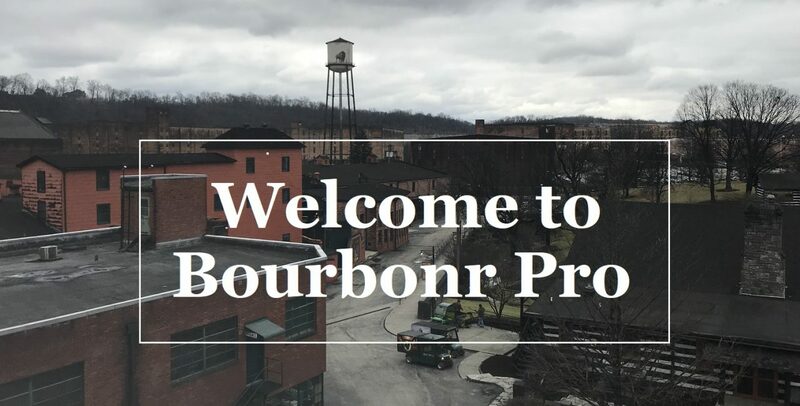 Almost three years ago, I launched Bourbonr Pro as a way to provide additional benefits and support the Bourbonr site. The main focus of the Bourbonr Pro memberships is the Bourbonr barrel picks. Don’t worry. If you choose not to become a “pro” member nothing changes for you. 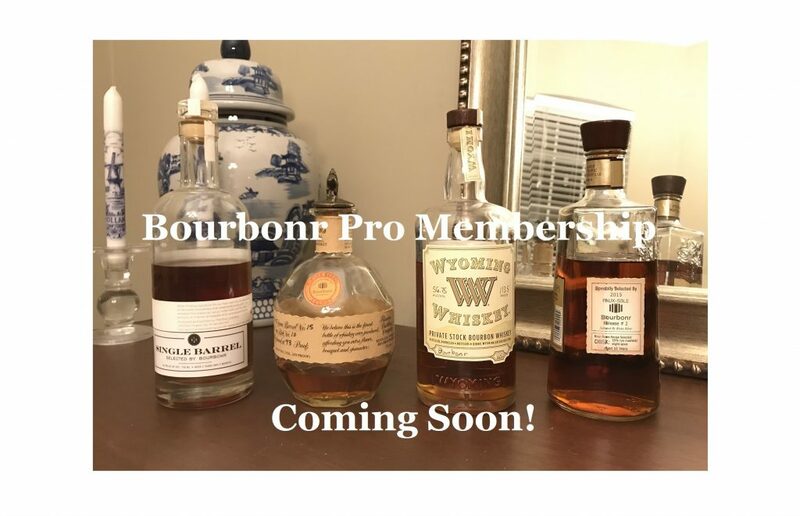 All of the advantages of the Bourbonr Pro membership are in addition to what is already provided on Bourbonr. 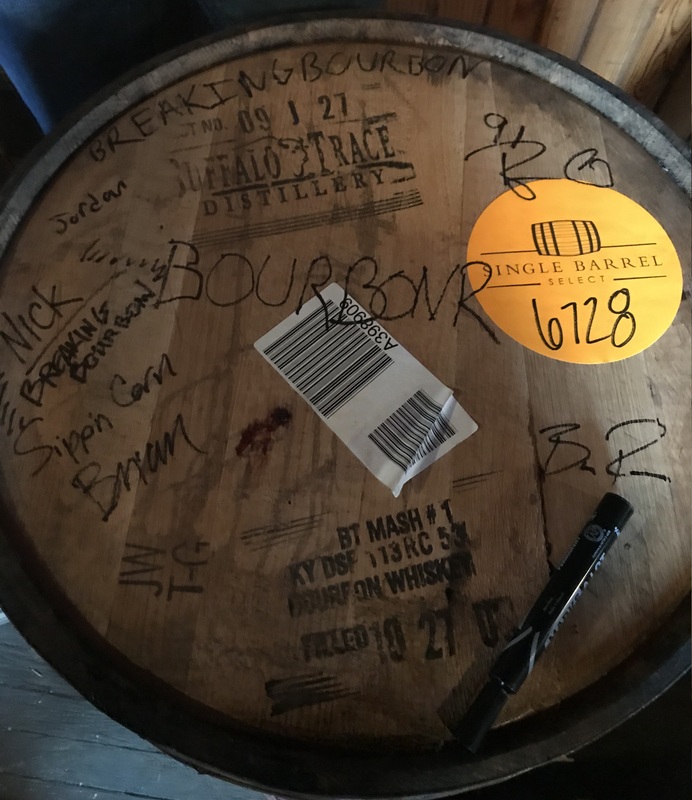 It’s not a Bourbonr release without a bottle giveaway! 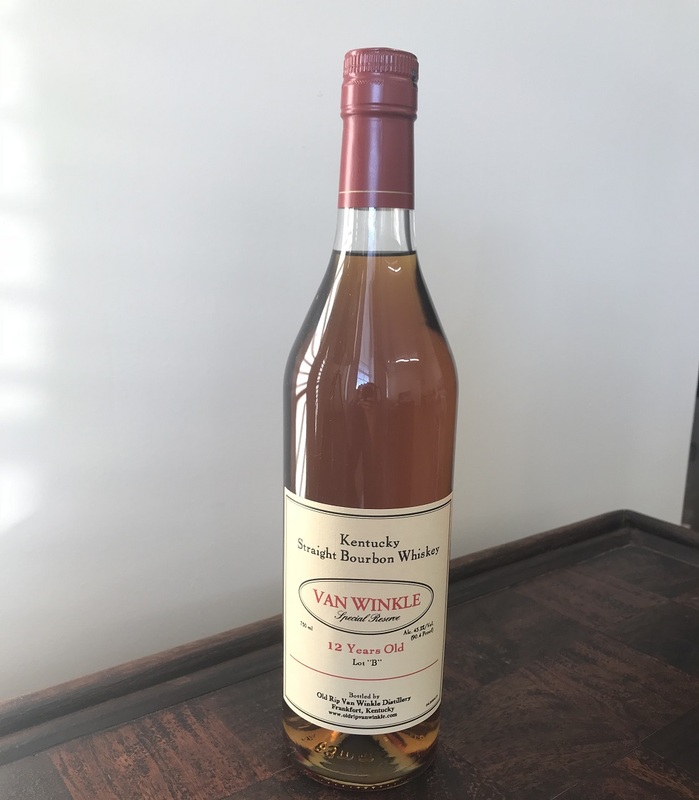 In addition to all of the other items, I’ll give away a bottle of Van Winkle Lot B to one lucky member. All you have to do is sign up before Saturday (3/24/18) at midnight EST to be entered. If you’ve already signed up, don’t worry. You’ll be included in the giveaway as well. 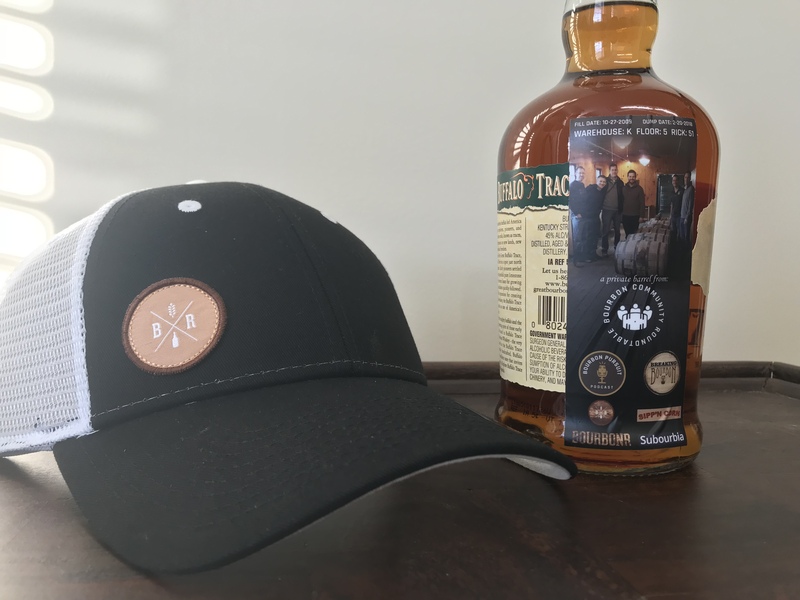 I always try to have a charity a part of the Bourbonr Pro Memberships. This year, 10% of all memberships will go to South African Resiliency Project (SACRP). SACRP was founded by a friend and former coach of mine. They support children in South Africa affected by HIV. Instead of building a large orphanage, SACRP builds 3 bedroom homes. They place 6 HIV affected orphans into each home and provide their needs until they become adults. If you decide not to sign up for Bourbonr Pro but would still like to give you can do so here. I would greatly appreciate it! 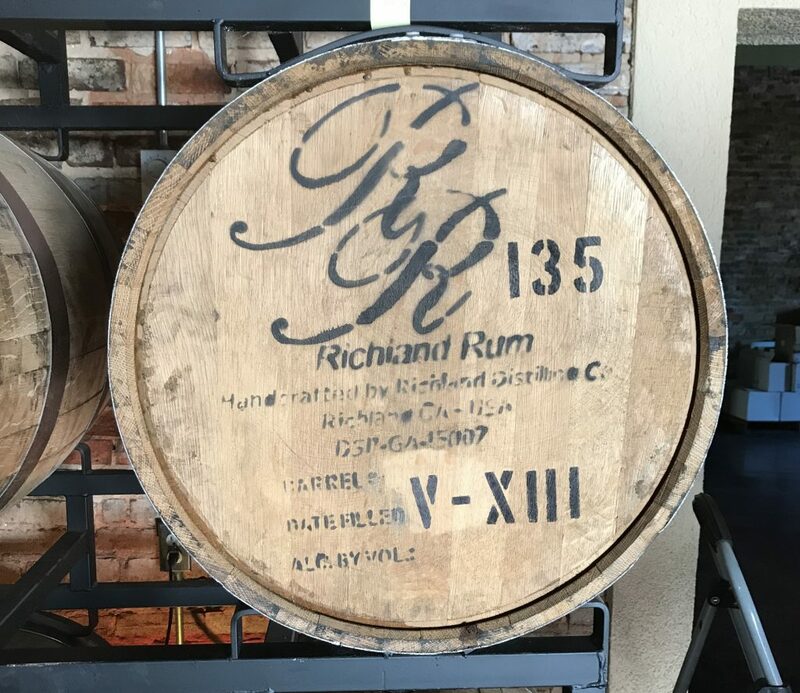 – Richland Rum Private barrel. 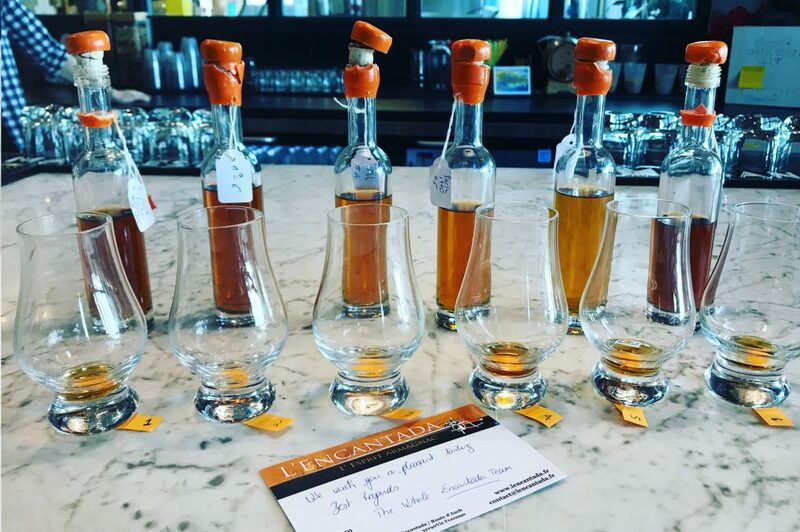 Richland is the only single estate rum in the US. The grow their own sugarcane. Process the cane syrup. Distill and age their rum all in-house. We have a 4-year and 10-months old cask strength rum that is truly incredible. – A 1985 vintage L’Encantada Armagnac selection from Domaine del Cassou. I know the first two aren’t bourbon but they’re both special picks that you won’t want to miss out on. – Wyoming Whiskey 6.5-year-old cask strength bourbon. It’s like a Maker’s Mark Cask Strength made in the frigid winters of Wyoming. – Manifest Distilling 2-year and 4-month Cask Strength Rye Whiskey. This has a 60/40 rye/wheat mash bill. It’s a great rye whiskey for the age. This is the only single barrel and cask strength rye whiskey released by the distillery. This next year of Bourbonr Pro will be filled with excellent barrel picks. Some of the picks may come from places you’ve never heard of. That’s the point! While we’ll continue to select from the usual suspects (Buffalo Trace and others) I plan to branch out to other distilleries. Distilleries that are making a great product but may not have the same mainstream attention. There are some great artisan distilleries producing incredible products. My goal is to find those hidden gem barrels and bring them to Bourbonr Pro members.